The moment when healthy cells transform into cancer cells is a significant point. Several cancers can be stopped in their tracks if they are identified quite early. In ACS Sensors, one group has reported that they have developed a sensitive and accurate method capable of recognizing a specific mutation in the genetic code that has been involved in the disease. It is capable of allowing Physicians to diagnose cancers at an earlier stage and then treat them with individually customized therapies. 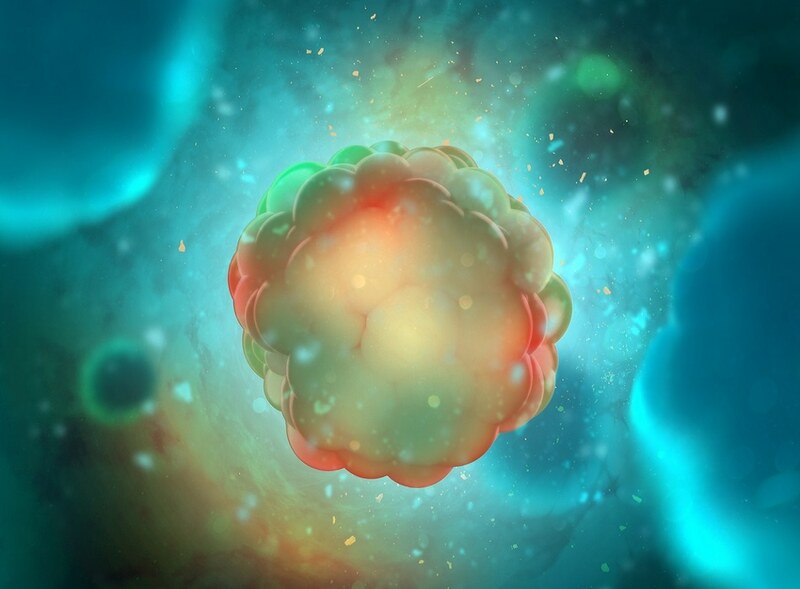 Cancer driver mutations help in the progression and initiation of cancer. One such mutation in the BRAF gene has been linked with several cancers, including thyroid cancer. Real-time PCR is the existing method for identifying driver mutations. In this method, mutant DNA sequences are particularly amplified and copied, however, it is not precise enough to identify these genetic changes in a reliable manner. Researchers have come up with methods to read the genetic sequence by moving it via a nanopore, but the method is not practically accurate enough on its own. Thus, Li-Qun Gu and colleagues have now discovered a way to enhance the identification of these mutations, and with single-molecule resolution, building on their earlier work producing a "nanolock-nanopore" sensor. A nanolock is considered to be a special structure capable of stabilizing base pairs of the DNA at the mutation site as it passes via a nanopore. The Researchers have now discovered that mutant DNA carrying a nanolock goes through a unique kind of unzipping when it moves via the pore. Identifying this activity led to a highly sensitive and precise nanopore fingerprint for the BRAF mutation in the tissue samples of patients with thyroid cancer. Once the approach is incorporated with a high-throughput, miniature device, the Researchers expect that this could help in precise and PCR-free detection of different disease-causing mutations for prognosis and diagnosis.